Indoor Gardens has been providing beautiful indoor plant displays for short and long-term hire in Perth for over 40 years. 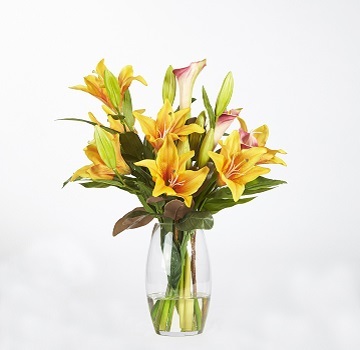 Choose from our stunning selection of live indoor pot plants and decorative containers. 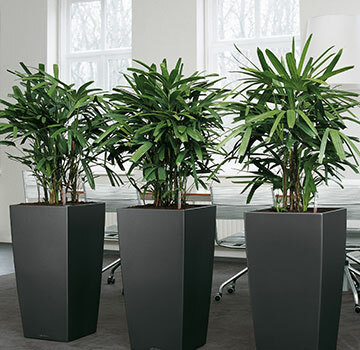 We have indoor plants suitable for both desktop and floor displays. Indoor Gardens is 100% WA owned and operated, so when you contact our office, you can rest assured you’re dealing with a local person. 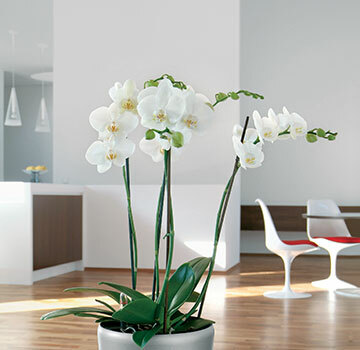 We work closely with you to supply plants that enhance your workspace and create a lasting impression.